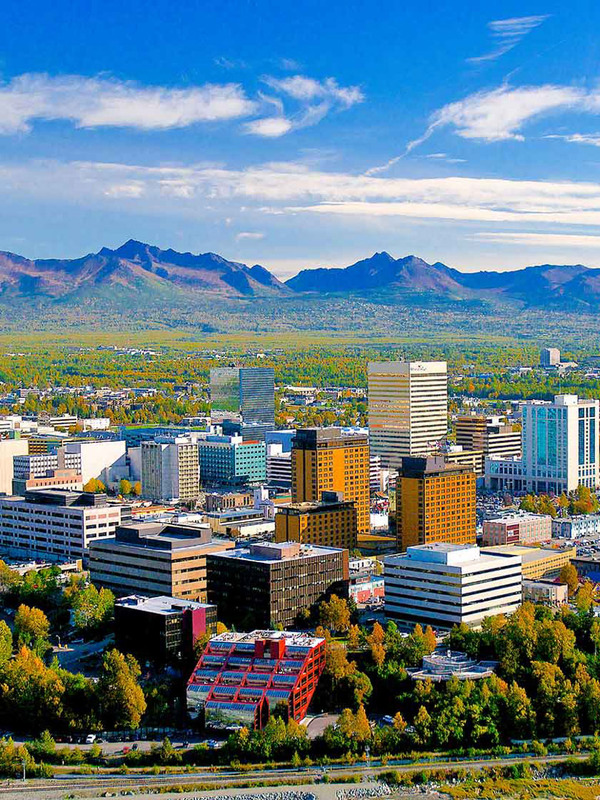 Surrounded by spectacular natural spaces, wildlife and glaciers, and filled with metropolitan appeals, Anchorage is the best of Alaska, all in one place. 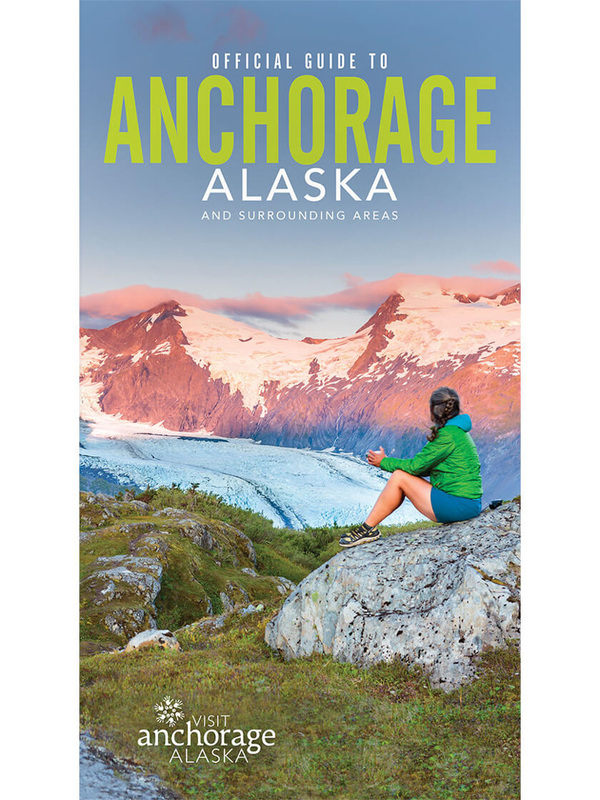 Anchorage offers the perfect balance between unrivaled wilderness and adventure and the amenities visitors expect from a modern city. Reel in monster salmon, soar over North America’s tallest peaks, raft Alaska‘s wild rivers, watch glaciers calve in a thunderous roar, pan for gold at a real mine or find solitude at a remote Alaska lodge. Enjoy the midnight sun at the height of summer, or glide along in a dogsled under the northern lights during winter. 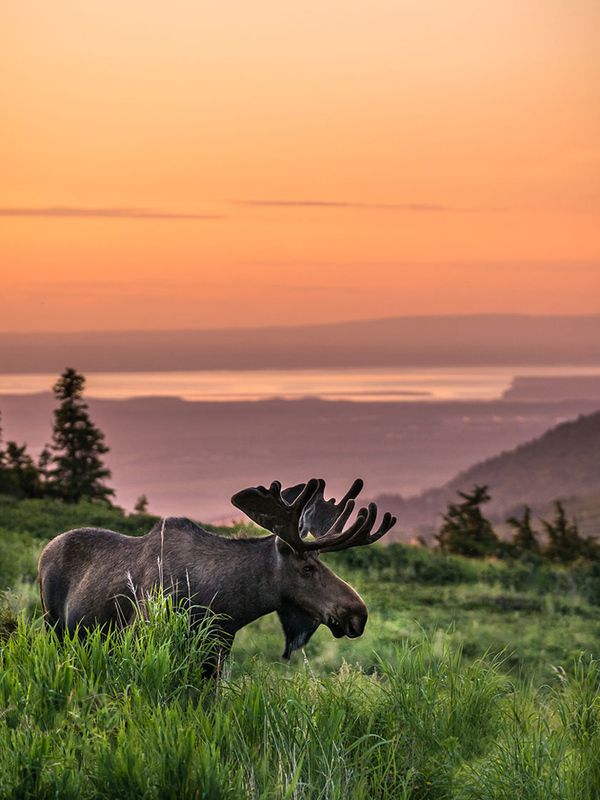 With 1,500 resident moose, as well as eagles, salmon, Dall sheep and beluga whales, this city is wild in all the right ways. 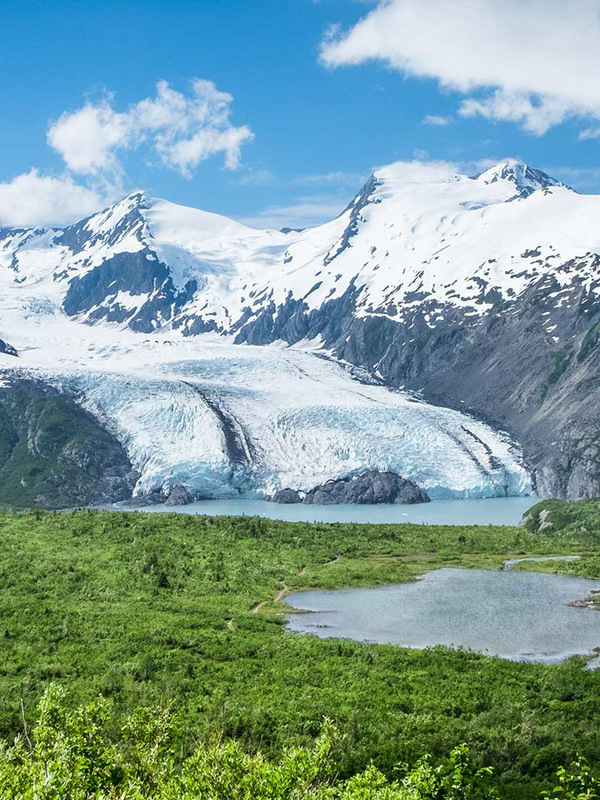 Yet as Alaska’s largest city, it offers the amenities to keep everyone comfortable and the infrastructure to explore amazing parts of Alaska in a snap. 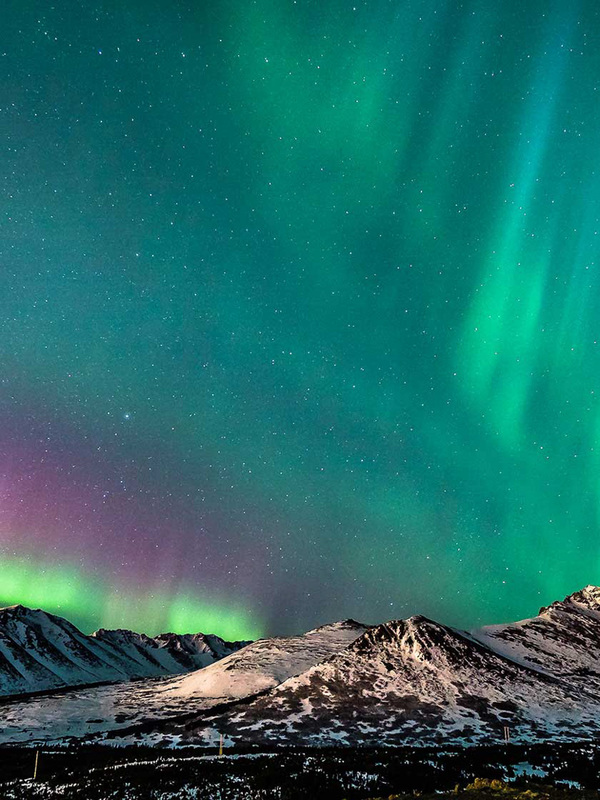 With Anchorage’s surprising complement of high-end eateries, world class museums and art galleries, you can be certain your stay will be not only enjoyable, but also unforgettable.